กล่องเหล็ก “CAN” F-EA33 กว้าง(142) x สูง(200) x ลึก(66) มม. ตู้ Ritto (EPR 2) ฝาทึบ มีหลังคา กว้าง(420) x สูง(550) x ลึก(220) มม. CL-VOE(CL-VOE4402 VOE8402 VOE1600 VOE3000) Voice Over E1 PCM multiplexer is a point-to-point transmission equipment developed based on FPGA Chips, realizing 4/8/12/16/24/30 voice channels(FXO,FXS,), 10/100Base-Tx Ethernet,RS232 channel . 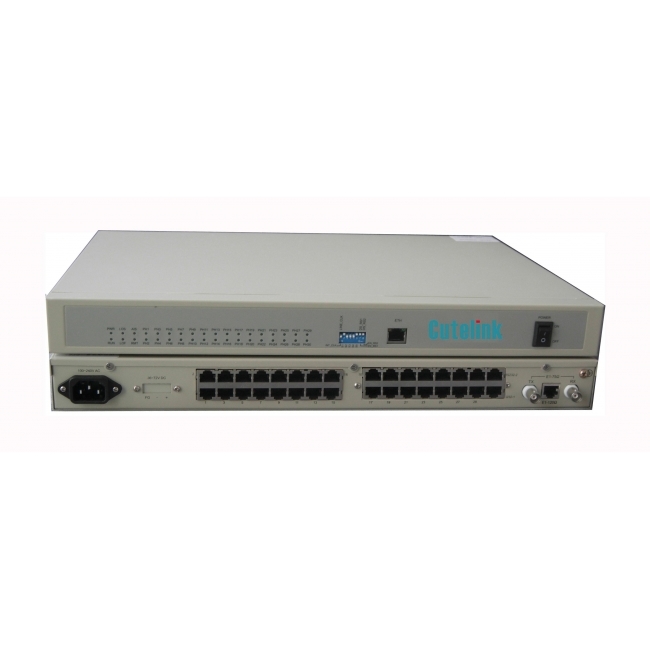 It can use TDM (Time Division Multiplexing) DBA technology to multiple variety of service signals to E1 channels, to realize multi-service access function, more suitable for users with many types of service, the device offers a variety of service interfaces to support voice, Ethernet, RS232 etc. Machine is designed to be simple, easy to use. 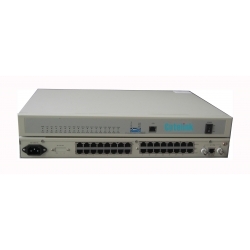 It is perfect monitoring and alarm, high integration rate, low power consumption, steady performance, convenient used. It is suitable in business for communication operator, government and all kinds of big group. 1. Developed from the integrated circuit with our own property right. 3. 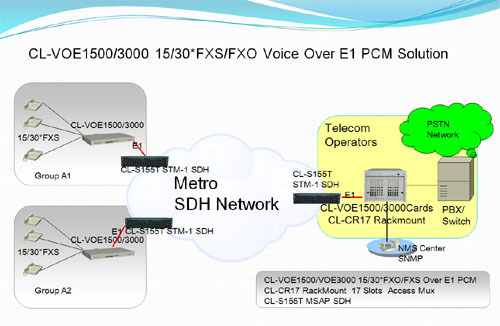 Support FXO and FXS, FXO connect with SPC Exchange, FXS connect with telephone.